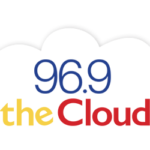 Listen Now to 96.9 the Cloud brought to you by The Cheese Ranch Artisan Deli in Golden. 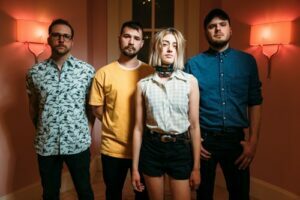 Right after 96.9 the Cloud signed on the air last year, it was clear to us that there was a need to seek out local bands that have what’s now known as “the cloud sound” that our listeners have come to expect. We did not have to look far. Right in our own backyard of Golden, Colorado we found the perfect local match for the Cloud. Emma Cole (lead vocal), Josh Hester, Seth Beamer and Caleb Thoemke. Now touring and appearing on i-Heart Media venues, recently on NBC-TV and with our friends at Colorado Public Radio. We are Cloud Proud of Wildermiss. Still heard daily on 96.9 the Cloud. New in the Cloud: Music Go Round in Littleton. New in the Cloud: Yamaha Silent Piano’s at Classic Pianos of Denver. 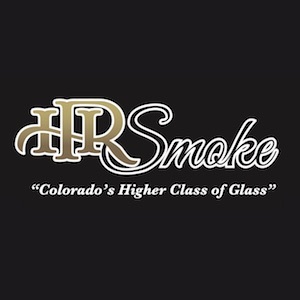 The finest for Colorado’s Best in Lakewood, Colorado. Previous PostPrevious Final Week: Cuba comes to Colorado. Next PostNext Bucket List: The Galapagos Islands. 📺 The Cloud was proudly featured on Colorado & Company with Denise Plante. The Cloud is now the official media partner of The West Metro Chamber. ☁️ Sunflower Bank is a proud Jeffco supporter of the Cloud! Golden's oldest music and events venue is now its newest: check out the all new Buffalo Rose! Your First Wax is Free in Belmar. Foothills Motorcycles is your adventure store in Jefferson County. 👍 Like us on Facebook with a simple click.